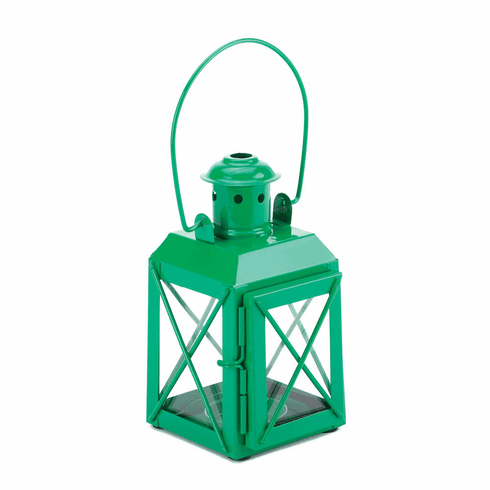 This charming railroad-style candle lantern features a large handle and hinged door. 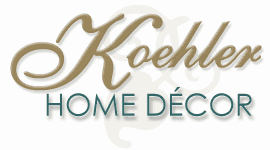 Brighten your living space, indoors or outdoors, with a pop of vibrant green and the shimmering shine of candlelight. Item weight: 0.6 lb. 3" x 3 3/8" x 5 1/2" high; 8 1/4" high with handle. Iron and glass. Candle not included. UPC: 849179017309.